Siberia is that place often stereotyped as faraway, freezing cold, and devoid of much to see or do. But this description couldn’t be further from the truth (except for maybe the faraway part). Sibera is a vast area of land in the eastern part of Russia of more than 13 million square kilometers (about 80% of Russia’s landmass), and home to more than 40 million people. 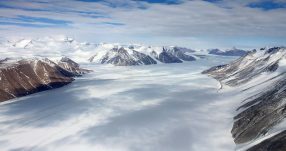 This is one of the most sparsely populated places on earth, but there’s much for extreme sports lovers and adventure travellers to do include checking out Siberian cities, and its natural treasures like mountains, rivers, lakes and heritage listed grassy plateaus. If you’re keen to discover that Siberia has far more to it than the infamous gulags used in the 20th century, then you could soon be planning some adventure travel in Siberia! While there are a few different definitions for what’s classified as “Siberia,” broadly speaking it extends eastward from the Ural Mountains to the Pacific/Arctic drainage basin in the east (encompassing parts of the Russian Far East), then from the Arctic Ocean in the north to the hills of north-central Kazakhstan and the borders of Mongolia and China in the south. Historically the area classified as Siberia has also been broader (to include as far east as thePacific coast – not stopping at the drainage basin). Officially, from a bureaucracy-standpoint Siberia is a much narrower portion of Russia (albeit still HUGE): the so-called Siberian Federal District of Russia. 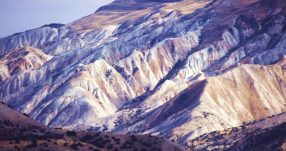 For the purpose of this article, we’ll use the broader definition as someone visiting Siberia is likely to want to explore as much of this part of central and eastern Russia as possible. Novosibirsk is the most populous city in Siberia with about 1.5 million inhabitants. Despite being the main city, it can be considered cold, grey and boring by many. There’s little tourist infrastructure, and many don’t speak English. However, for intrepid travellers it could be an interesting glimpse into a different way of life. Contrasting the blandness of Novosibirsk is Omsk with its early 19th century architecture found in the city-centre. It’s a must for many tourists who visit Siberia, who explore the old-town on foot. Another spot, Ulan Ude, was on the historical trade route between Russia, China and Mongolia so it’s had a prosperous past, it’s also a hub along the Trans-Siberian Railway. 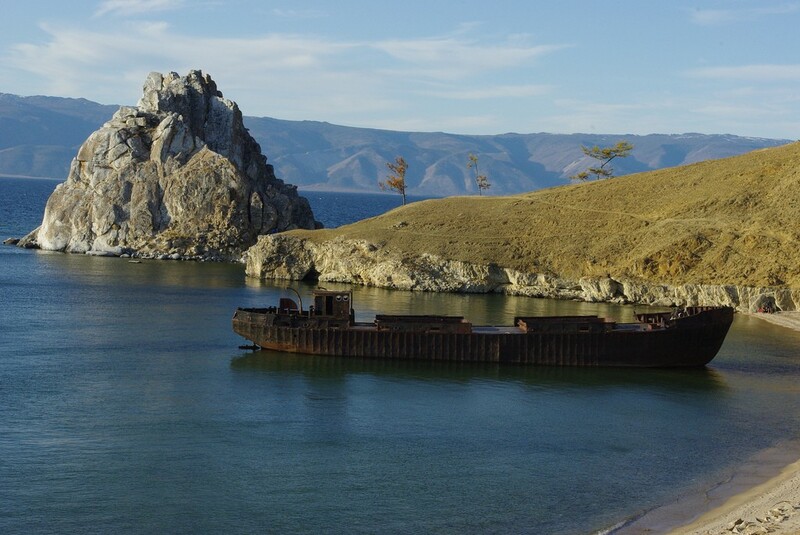 Lake Baikal is about 100 kilometers from here and tourists wanting to see the lake can use Ulan Ude as a base. 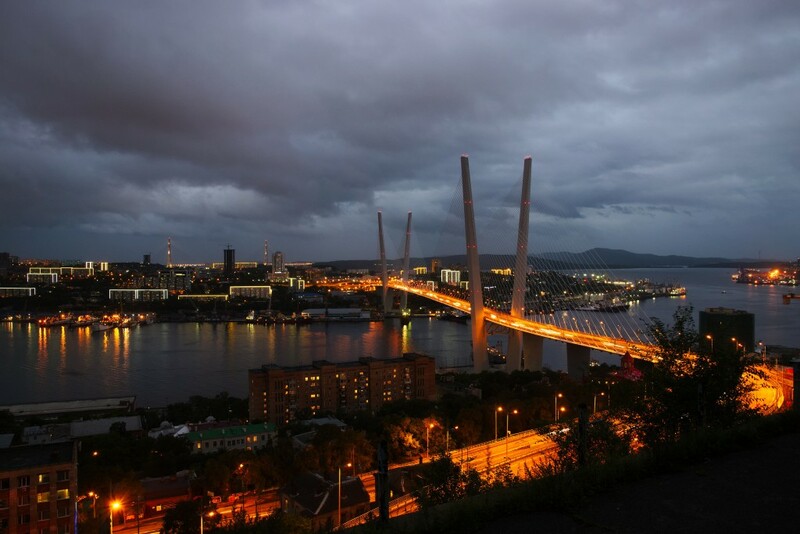 If we take into account the broader definition for Siberia’s borders, then one other well-known city is Vladivostok. Geographically it’s in Russia’s far east close to the border with China and North Korea. As you can see in the above image, it’s quite a developed city with the Zolotoy Bridge crossing Golden Horn Bay. This city has been historically important, plus it’s popular with adventure travellers because the Trans-Siberian Railway connects Europe with Vladivostok – the start or end point of the Trans-Siberian. 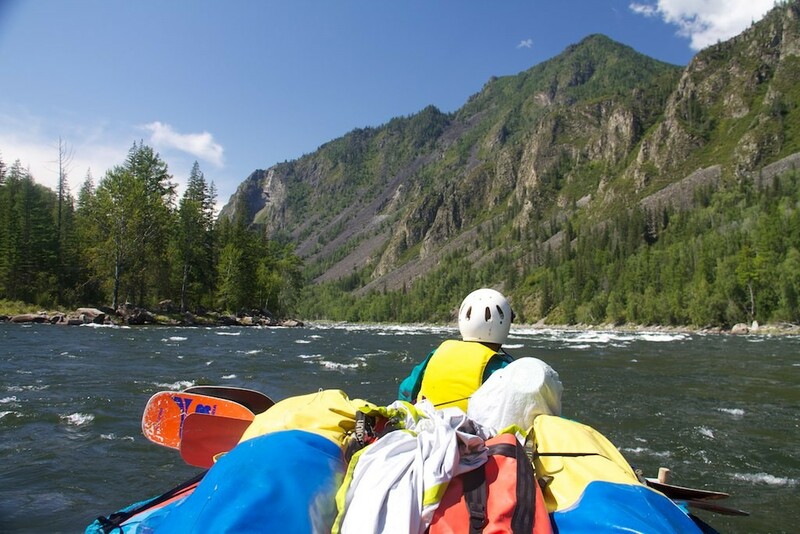 With such a diverse natural environment it’s easy to conceive that you’ll find the usual suspects of extreme sports in Siberia (heli-skiing, diving, kayaking, white water rafting etc etc). However, some of the more unusual extreme sports you could try in Siberia include: riding a Russian hovercraft across Lake Baikal or going ice diving in the said lake, which also happens to be the deepest freshwater lake in the world; husky dog-sledding; hiking in Stolby National Park; black-ice racing; motorbiking on ice; and ice go-karting. We also recommend snow kiting on the glacial lakes of Siberia. Alternatively, for keen extreme sports lovers, you could also sign up for the Red Bull Trans-Siberian Extreme ultra-stage bicycle race, where riders go all the way from Moscow to Vladivostok! 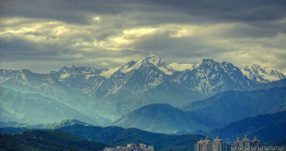 While the perception of Siberia is of a desolate, remote land, with harsh climates, where a penal colony was set up by Russia, it is actually a much more naturally diverse area than you might expect: swampy plains, forests, mountainous areas and even a coastline in the far east. A few of the natural sights that are worth visiting include the UNESCO World Heritage listed Lake Baikal (the oldest and deepest lake in the world – happy 25 millionth birthday! ), and the World Heritage listed Golden Mountains of Altai where you can try to see the rare snow leopard. Finally another UNESCO site we recommend is the Putorana Plateau in northern Siberia – this remote Siberian landscape includes tundra and arctic desert plus there’s also a reindeer migration route cutting through it. 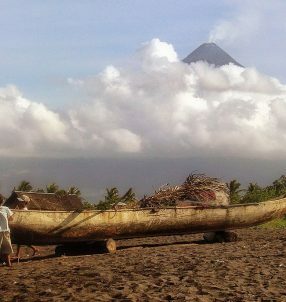 You might be surprised to learn that Russia has quite a few active volcanos. 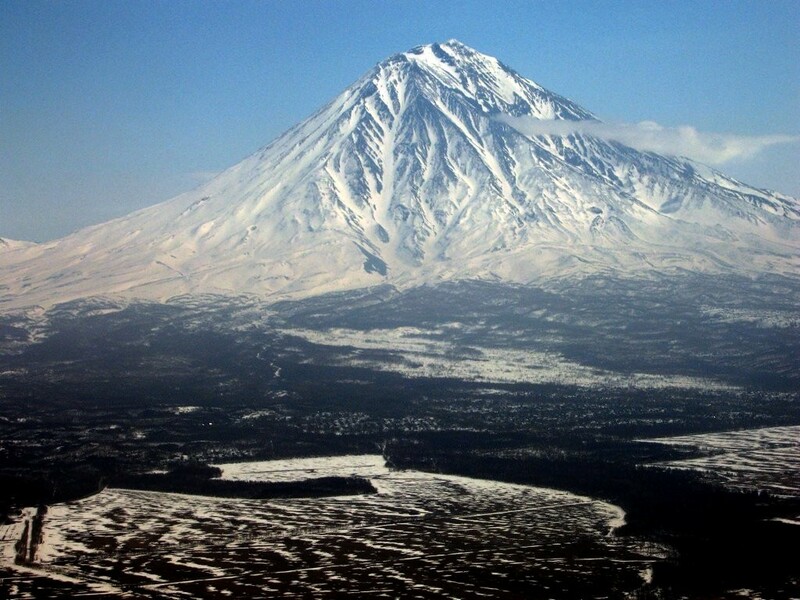 We recommend visiting Koryaksy Volcano, which technically is located in the Russian Far East, but also fits within the broader definition of what can be considered Siberia. 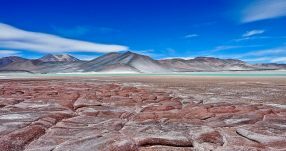 The last time it erupted was in 2008. Finally, you might have noticed the friendly cat on the cover photo of this article. Of course, we can’t write about Siberia without mentioning the famed Siberian Tiger. 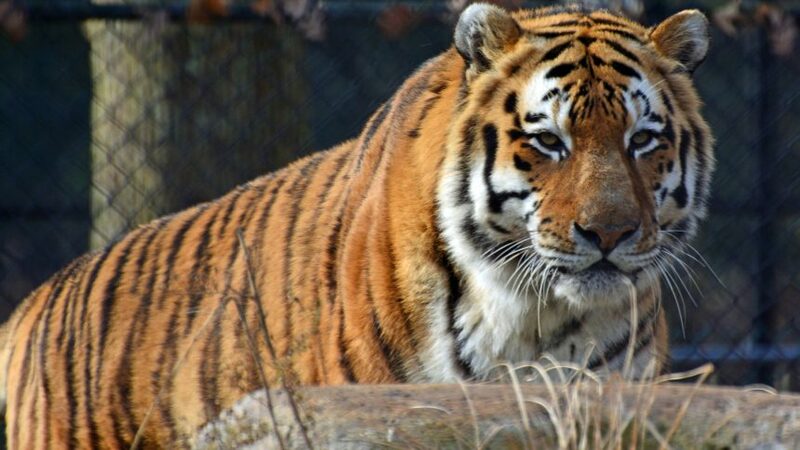 While there are just several hundred of these beautiful creatures left (and you’re more likely to glimpse one in a zoo or conservation area), they live in the wild in a pocket of the southern Russian Far East. Getting around Siberia you could use a local airline to fly between cities, or you could hop-on-hop-off along the Trans-Siberian Railway, a route we wrote about earlier. 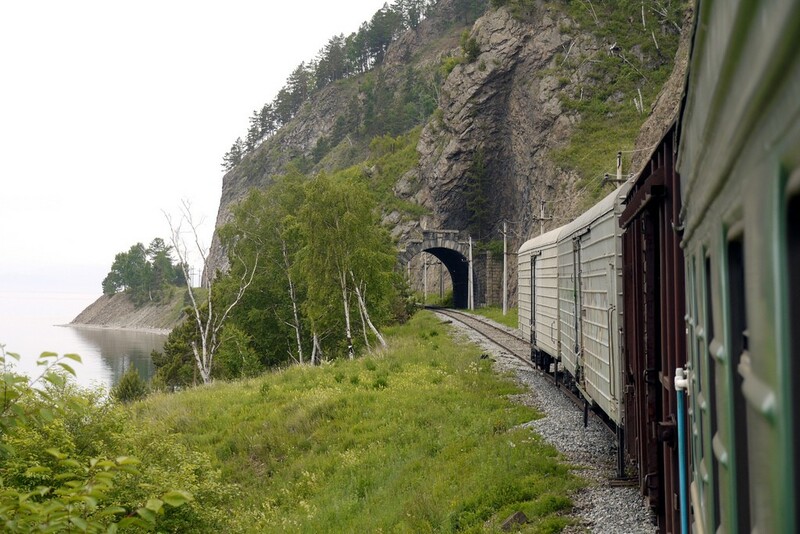 Don’t forget options like train side-trips for example through the stone-tunnel pictured above near the city of Irkutsk – a spot that’s famous for its wooden houses. Or alternatively, the Baikal-Amur Mainline, where getting away from the tourists, there’s a lesser known train line that runs parallel to the Trans-Siberian, but further north. It’s unavoidable to say that parts of Siberia are like the stereotype – cold and icy. So much so that it’s morso the southern parts that are inhabited. But up far north the extreme weather includes winters where the temperature can drop to -68°c. For adventure travellers, this can pose a challenge and (of course) a risk. But seeing this vast tundra of flat, treeless, icy part of Siberia is surely one of the more challenging Siberian experiences. Travel to far north Siberia includes entering deep into the Arctic Circle. Of course, an adventure holiday in Siberia is absolutely to be considered adventurous even if you stick to the main cities and tourist sights, but if you can head up north using one of Siberia’s Ice Trains – one of the toughest modes of transport around – you will be rewarded with truly intrepid travel with very few permanent settlements and instead a collection of nomadic tribal camps. This is Siberia real and raw – and perhaps the closest to the cliche you’re going to get.